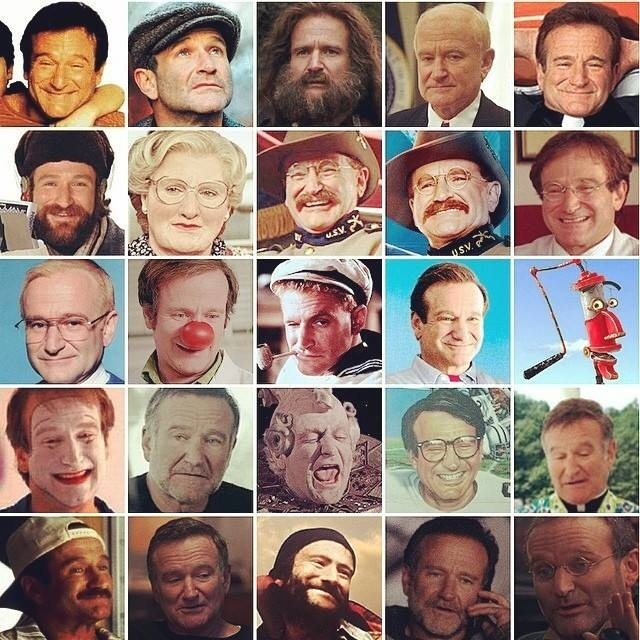 There is something about Robin’s passing that has really affected me, and I am struggling to understand what and why. I never knew him personally, yet somehow I felt that I did. Perhaps it is the paradox that was Robin Williams: that behind his unique and exceptional comedy, there was such sadness and darkness. How could someone so funny and full of life be so tortured and in such pain? 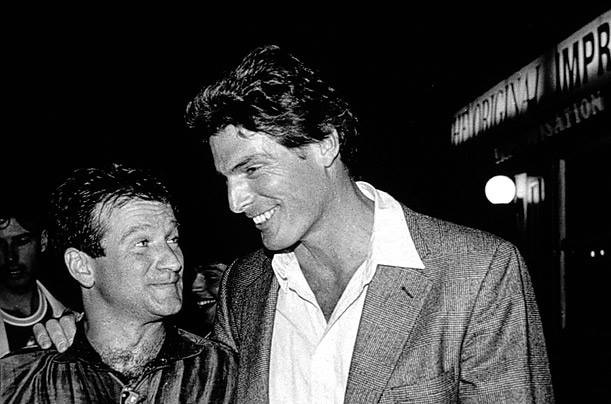 As my blog friend Lorrie Beauchamp says below: “creative genius and mental anguish are two sides of the same coin.” This was especially, and tragically true of Robin. The word “sadness” keeps coming up in much of what is being said and written about him. And for those he left behind, it is very sad. We will never enjoy him again. But it is not sad for him. He is no longer anguished or troubled or tortured. He is at peace now. And it is certainly not sad for his new audience of lucky souls who will now have the privilege of enjoying him. Robin’s death is a reminder for me that no one ever really can know what demons lie beneath the mask. And that I need to keep working on not necessarily letting the past define who I am now…keeping the good, and letting go of the bad. But Robin used his incredible gift to brighten the lives of so many. Wherever you are now, I have no doubt you are doing exactly the same thing, Robin. This little story from Badass Digest says it all for me. I can just picture Robin doing this and it makes me smile every time I think of it. Thank you Robin for shining your bright light on so many people during your short stay with us on Earth. I hope to see you again on Ork.